Innovative products from power industry experts. Southern States' innovative products are designed to meet specific industry needs. Our simpler solutions can help to improve the efficiency and useful life of your entire system by eliminating undesired effects due to misapplied equipment. 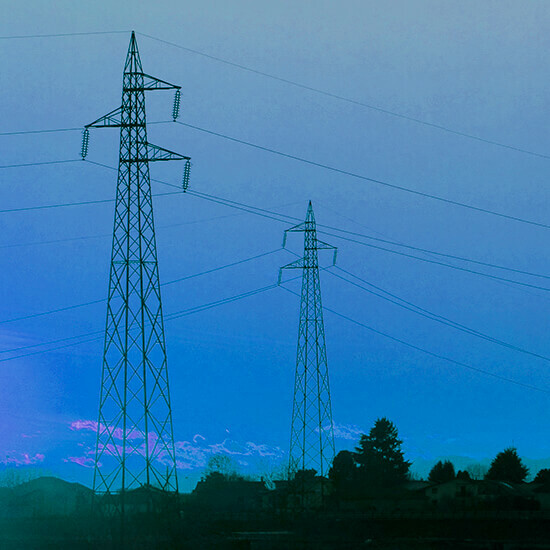 Reactive power compensation is not only a critical component of the electrical power transmission grid, but increasingly scrutinized and mandated. Southern States special purpose switchers have been so well accepted that CapSwitchers and RLSwitchers are asked for by name at many utilities and power generators. 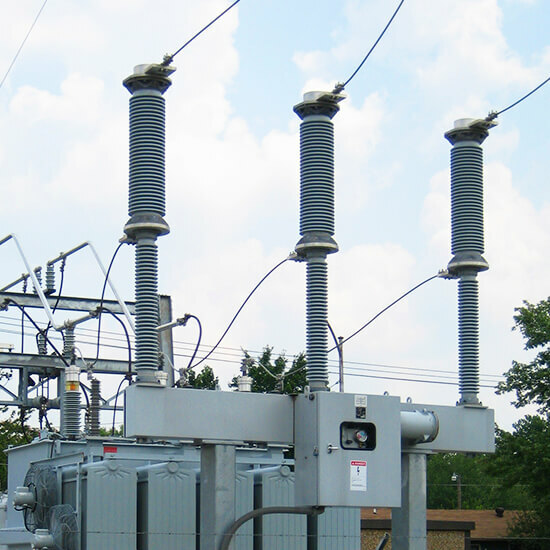 The many versatile designs of a Southern States circuit switcher can provide the most appropriate fit for your substation application. 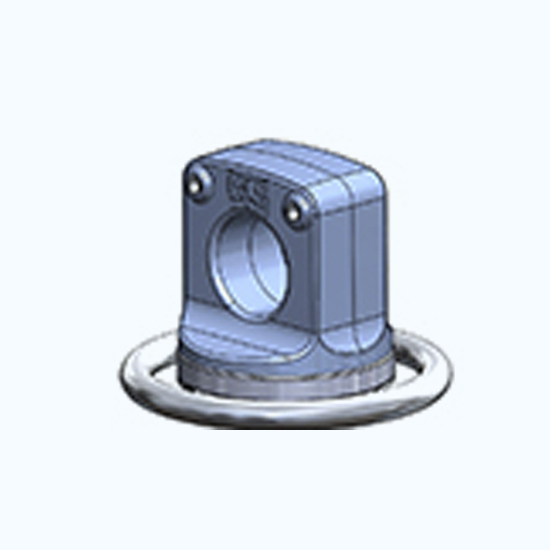 These designs can be adapted to existing structures or incorporate other devices like CTs or switches, thus improving savings or overall efficiency. 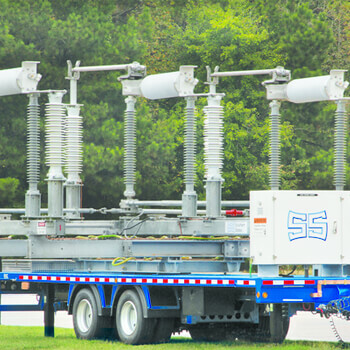 Further, the CSH is becoming the switcher of choice for mobile substations. For over 100 years, Southern States has built a reputation for quality and reliability in air disconnect switches. Now, with many investments in innovation and performance, the extremely broad and diverse switch lines are improved and available for more and more extreme applications. Either included as components of group operated switches at the same time of purchase, or purchased separately, Southern States accessory equipment is engineered and manufactured to the same exact standards we apply to all our other products. Due to increased system load requirements, there is a growing need for switch mounted attachments, particularly those that can add loop splitting, line dropping, and load dropping to the switching device. With such capabilities, a system may be segmented to reduce outage durations. 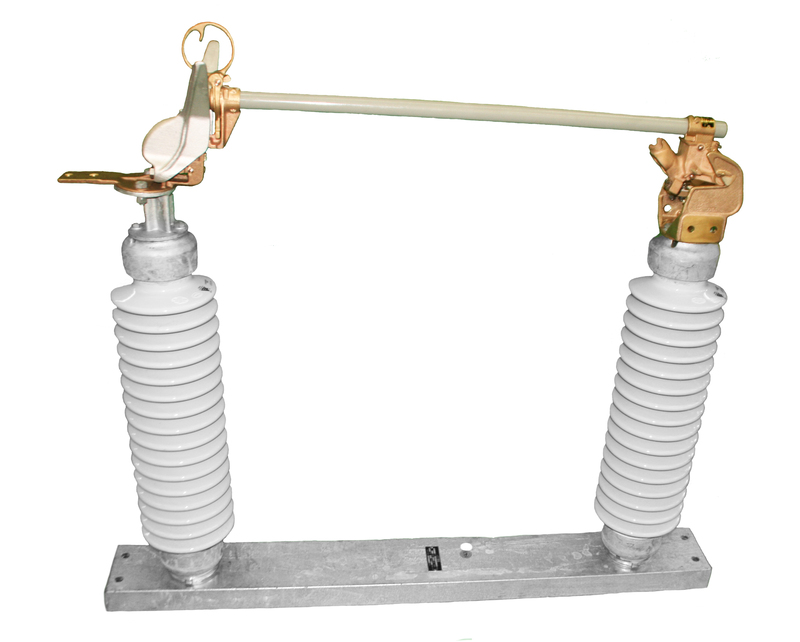 Southern States power fuses offer the ratings and robustness you need to save money. Our experience and resources provide you with the best available option on the market. Southern States’ extensive experience in switching makes it a natural and winning choice for servicing your substation switching devices. We offer a broad range of services from parts and maintenance for the broadest range of switches (even old competitors) to major retrofit projects. 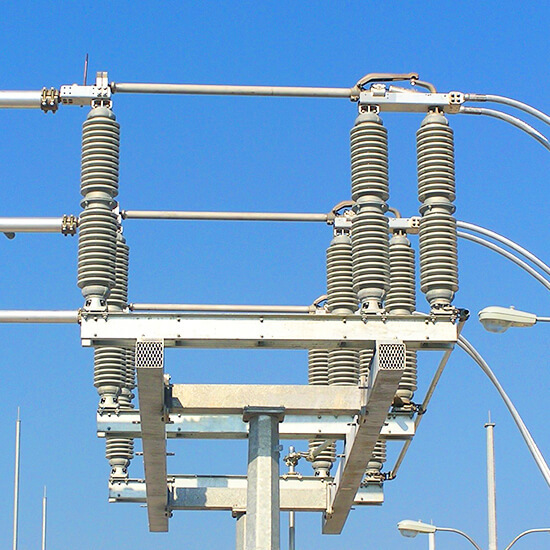 Our high voltage sensor system offers monitoring and fault detection and diagnosis technology to provide a trip signal to a switch or protection device. They are available with digital or analog output. 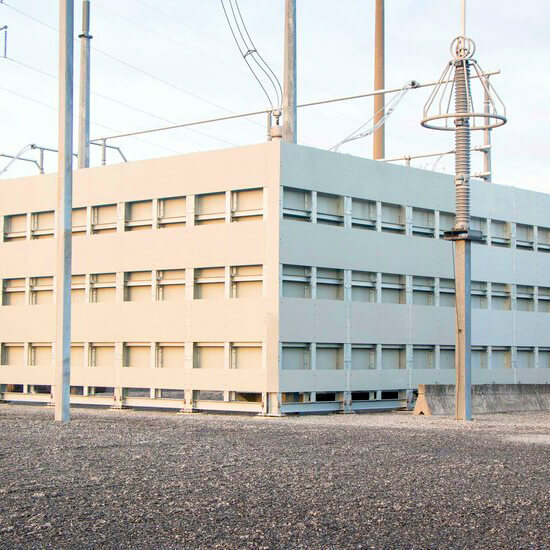 Southern States recently launched custom designed ballistic resistant solutions for utilities' critical facilities and equipment. 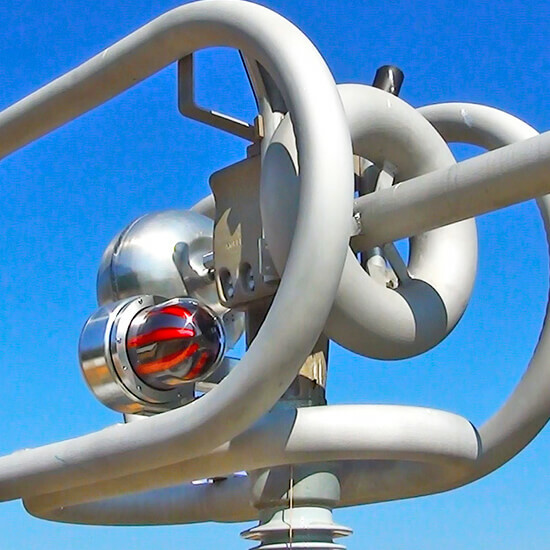 Reactive power compensation is not only a critical component of the electrical power transmission grid, but increasingly scrutinized and mandated. 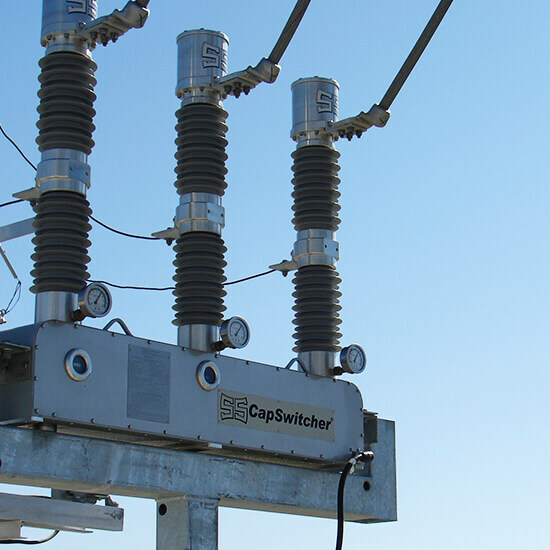 Southern States special purpose switchers have been so well accepted that CapSwitchers® and RLSwitchers® are asked for by name at many utilities and power generators. 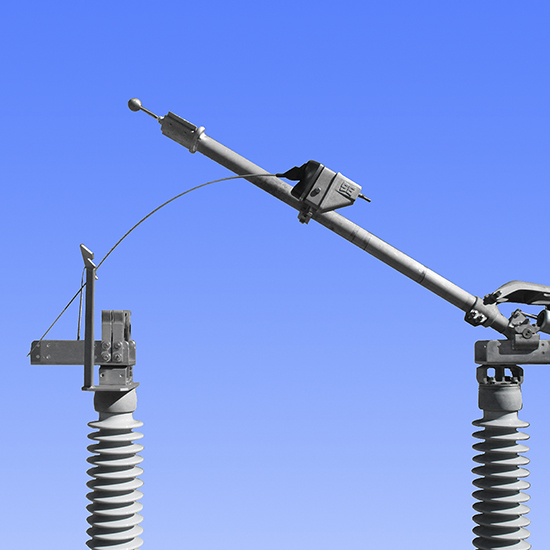 Southern States' Automation Division provides SMART solutions, enabled by the ICS® Intelligent Circuit Sensor, for transmission and substation networks and equipment that lead to system operation improvement.